Several weeks after I got my Nexus S earlier this year, a friend installed CyanogenMod 7.0 on it. I really did enjoy using CyanogenMod on my Nexus S. I thought it was faster and much more customizable. The features I used the most were the quick access controls available on the notification panel. It was much better than installing and using a power strip widget on the homescreen. However, few weeks back, I ran in to some problems. The widgets just wouldn't load. It just started giving me "problem loading widgets" error. I was really busy at the time, and didn't have much time to figure out what was going on. So I installed Google stock Android 2.3.6. on the spot. Since then, I've been trying to get the phone rooted. The main reason, maybe the only reason, why I wanted to root my phone was that I could install some of the apps I wanted to run. Apps like, Blogger, Twicca and some more. These were apps I use frequently and almost daily. It was a pain to get on the internet and search for APK files for those apps from some underground or warez websites. Also, even if I did install the apps, I couldn't update them and had to go online to find APKs of later version. As you can see, that gets old really fast! After doing some research on how to get my Nexus S running Google stock Android 2.3.6, I hit this page. I'm not a real techie, but I do know how to follow instructions if they were written simple enough for a 12 year old to understand. I had my phone rooted in a few mins. 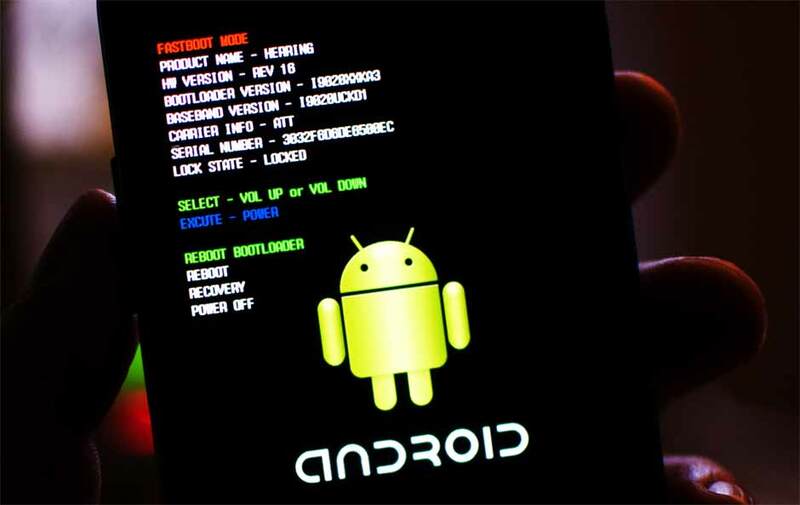 Here are the steps if ever you want to root your nexus S. It works on all variants of Nexus S and Nexus 4g. 1) First, you will need to turn your Nexus S off. Then, power up your Nexus S by doing this: while holding down the Volume Up Button, hit the Power button until you see the bootloader menu come up. For Windows, you will need to install ADB drivers. Since I'm on a Mac, I didn't need the aforementioned ADB drivers. 3) Next, download nexussrootnew.zip: Unzip the]is zip file and you should get a folder named “nexussrootnew”. Then type “cd \nexussrootnew” to browse into the directory in Windows. For Linux and Mac, should be similar to “cd /nexussrootnew“. I opened up Terminal on my Mac. (For Mac, replace fastboot with ./fastboot-mac and for Linux, replace fastboot with ./fastboot-linux). (You should see that “LOCK STATE” says “UNLOCKED”, meaning your Nexus S is rooted). Next choose “Recovery” using Volume buttons and hit the Power button to enter recovery. Congratulations! Your Nexus S is now rooted! You can test our your root powers by installing root-only apps like Market Enabler or a Screenshot app. Get a bite of Icecream sandwich! It's been ported to Nexus S, and looks pretty stable.